Are you in chronic pain? We can help. You can learn how to eliminate chronic muscle and joint pain naturally without using medication. You often have options other than manipulation or surgery. Postural Alignment Therapy has a high and proven success rate in eliminating chronic spinal, muscle and joint pain. Restore your body's overall functioning, simply and efficiently. how to heal symptoms of: Lower and upper back pain, shoulder and neck pain, knee pain, hip problems, foot pain, arthritis and more. You can reposition joints and correct muscle imbalances with corrective exercises and gentle stretches. These are specifically chosen for YOUR body, providing very targeted and efficient exercise. Antje Waxman is a Postural Alignment Therapist in Charlottesville, Va. She offers personal and small group sessions in her office. She also educates and motivates people to understand how alignment is connected to degeneration and pain through public programs, classes and workshops. “Correct alignment is an essential foundation for good health and fitness”, she teaches. Antje is also a certified Nordic Walking instructor. Are you ready to live pain-free? 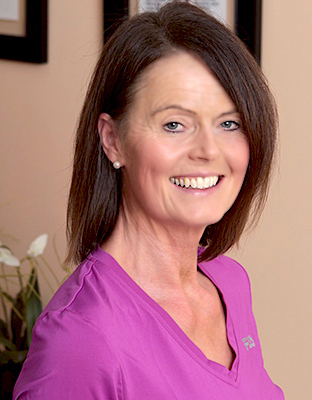 Request a free consultation and a free posture screening with Antje now! Success! Thanks for contacting REALIGN. We'll be in touch soon. Get back in your game. Postural Alignment Therapy also improves your athletic performance because your muscles, bones and joints are moving as they are designed to do. Once your body is aligned, strength can be restored and built so you can enjoy your exercise and game again. Pain Relief Charlottesville, LLC© .